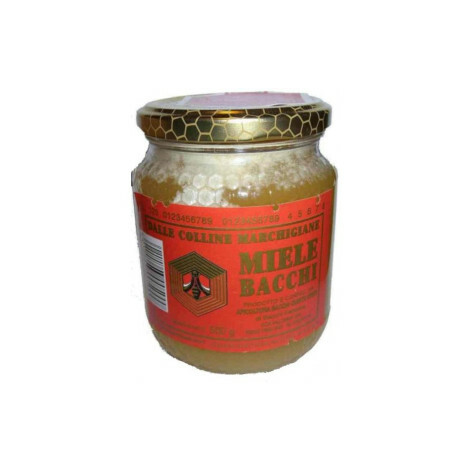 It has been a family-run company for four generations, engaged in both the production and sale of a natural product, using new technologies and respecting tradition and nature. 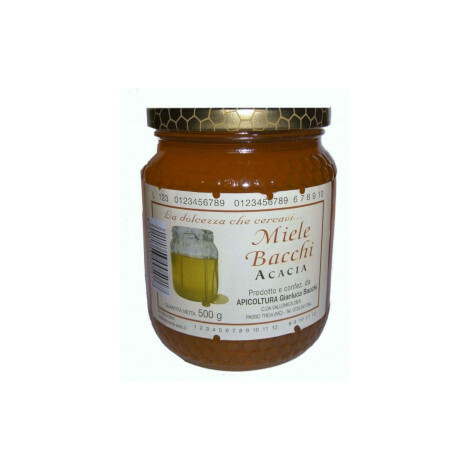 They produce multiflower honey and acacia honey whenever possible. The production varies according to the seasons (approximately 150 quintals per year).